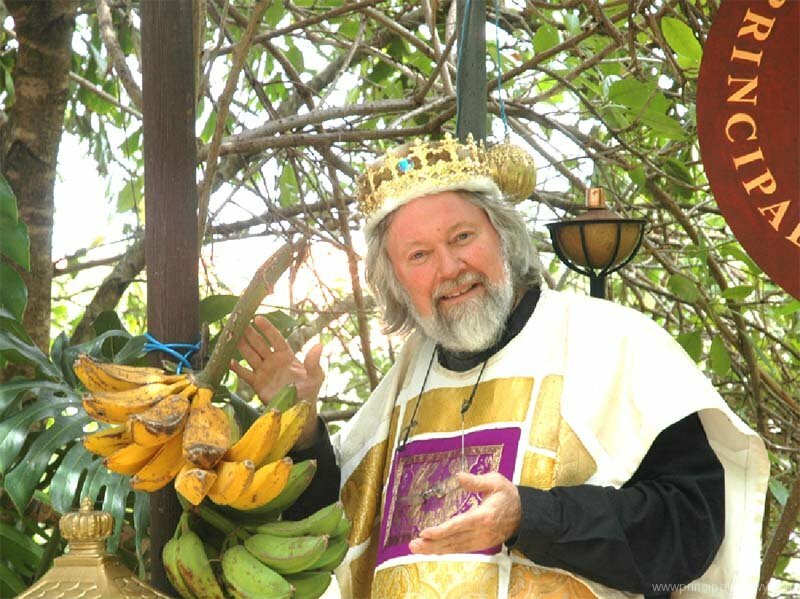 A micronation is an entity that claims to be an independent nation or state but is not officially recognized by world governments or major international organizations… and there seem to be very many in the world! Here is a list of the 10 most interesting. Kugelmugel is located in Vienna, Austria. 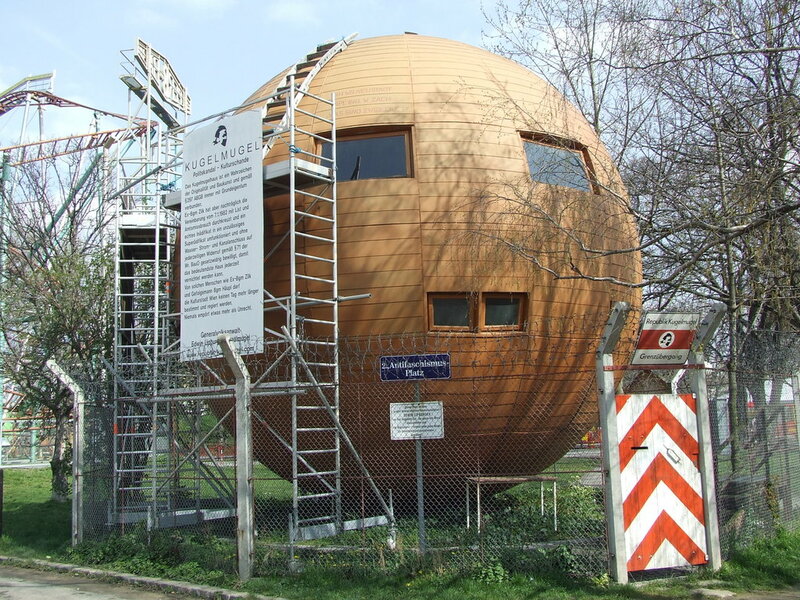 The Republic of Kugelmugel declared independence in 1984, after disputes between artist Edwin Lipburger and Austrian authorities over building permits for the ball-shaped house which he built in the countryside and which was moved into the park by the authorities. The house is enclosed by a barbed-wire fence and is the only address within the proclaimed Republic. The founder is the head of state of hundreds of non-resident citizens. Lipburger refused to pay taxes to the Austrian government and began to print his own stamps, for which he received a prison sentence in court. Only a pardon by the Austrian President saved him from going to jail. Kugelmugel has since become a tourist attraction in Vienna due to its unique history and architecture. This micronation is known for facilitating large scale banking fraud in many parts of the world during the 1990s and early 2000s. 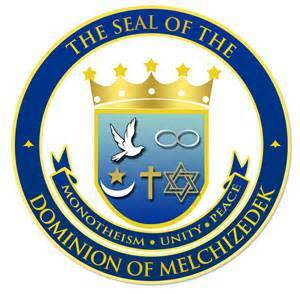 The Dominion of Melchizedek was unilaterally declared in 1990 by U.S. citizen Mark Pedley. He also uses a number of pseudonyms. When created, the DoM first laid claim to the Colombian island of Malpelo. Later, it claimed the Karitane Shoal in the South Pacific, which is completely submerged for part of the day; Clipperton Island, an overseas possession of France and Taongi, otherwise known as Bokak Atoll, falling under the administration of the Marshall Islands. Representatives of the DoM were banned from entering the island of Rotuma after their involvement with dissident groups seeking to secede from Fiji. It also claims the portion of Antarctica unclaimed by sovereign states. Soon after its inception, the DoM stated selling documents purporting to charter or licence companies. By the end of the 1990s, the DoM claimed that some 300 banking licenses had been sold. Companies with links to the DoM have been used in insurance fraud schemes. The DoM has also been involved in selling unusable passports, misrepresenting them as internationally recognized. Located about 560km from Perth, the Principality of Hutt River was established by Leonard George Casley in 1970 out of protest against the Australian government’s agricultural policies. He declared himself Prince Leonard and his wife Princess Shirley. While the principality, covering about 75 square km, is not officially recognised, it is a popular tourist attraction, drawing more than 40 000 visitors on an annual basis. The state has its own flag, own army and even a navy! 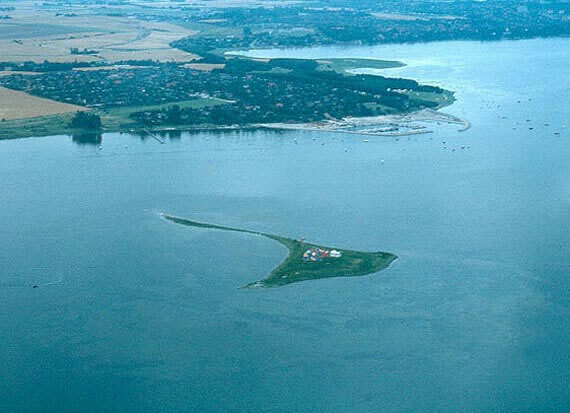 The Kingdom of Elleore is an estimated to be approximately 15,000 square meters in size located on the island of Elleore in the Roskilde Fjord, north of Roskilde on the Danish island of Zealand. 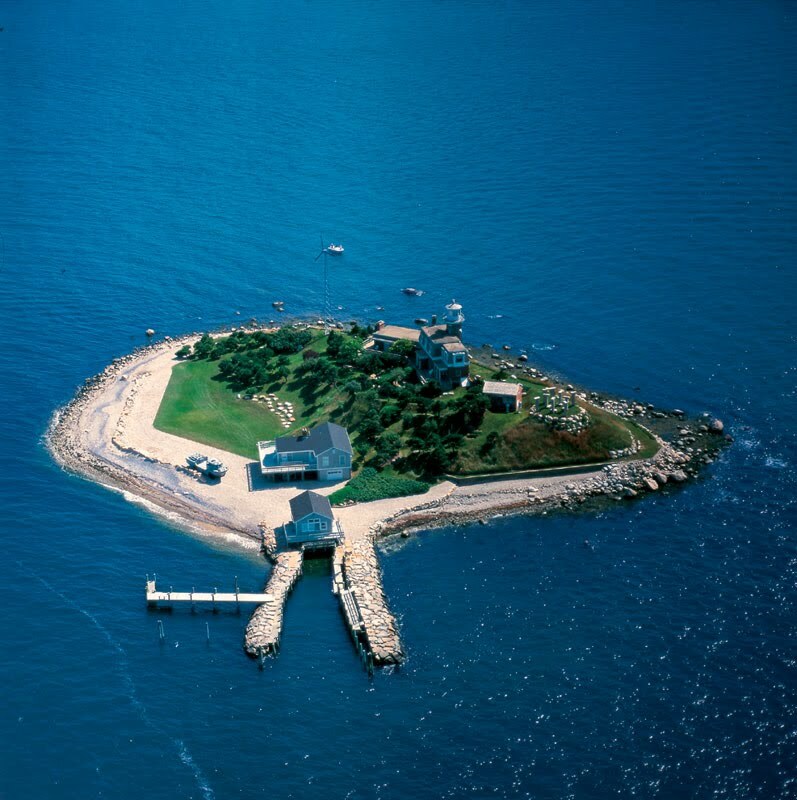 The island was purchased by a group of Copenhagen schoolteachers in 1944 for use as a summer camp. Numerous traditions peculiar to the kingdom have evolved over the subsequent decades, including a ban on the novel Robinson Crusoe, and the use of “Elleore Standard Time”, which is 12 minutes behind Danish time. Many of the place names on the island, the kingdom’s “government” and the titles assumed by its “nobility” are parodies of Danish equivalents. The kingdom has issued several stamps and coins. 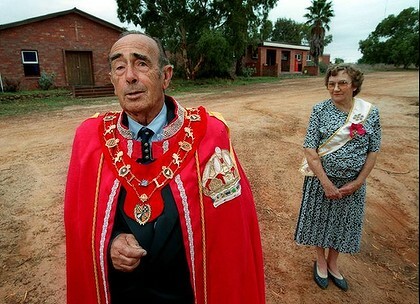 The Principality of Wy is an Australian micronation based in the Sydney suburb of Mosman.I n 1993 the Delprat family applied to build a driveway over their frontage, an unbuilt road near Wyargine Reserve. Eleven years later the situation had not been resolved and a ceremony was held at Mosman Town Hall on 15 November 2004, during which the secession from Mosman council was announced. Dressed in full regalia, on behalf of the principality, the prince of Wy presented the declaration of independence, titled the Decree of Secession, to the Mayor of Mosman. The principality is an active patron of art and sponsors an art prize. Representatives from the principality have also been invited to open exhibitions and give talks. The Principality of Outer Baldonia is a micronation whose territorial pretensions comprised the roughly 4 acres of Outer Bald Tusket Island, the southernmost of the Tusket Islands, 8 nautical miles off the southern tip of the Canadian province of Nova Scotia. It was founded in 1949 by Russell Arundel, who was an American business man. Endowed with a charter, flag, and organized military, it was one of the more developed historical micronations. Coinage and passports were also issued. The exact governmental structure of Outer Baldonia is now difficult to discern. All citizens of the Principality who caught a Bluefin Tuna and paid a $50 fee were accorded the rank of Prince. It had an eccentric constitution and women were banned from the island. 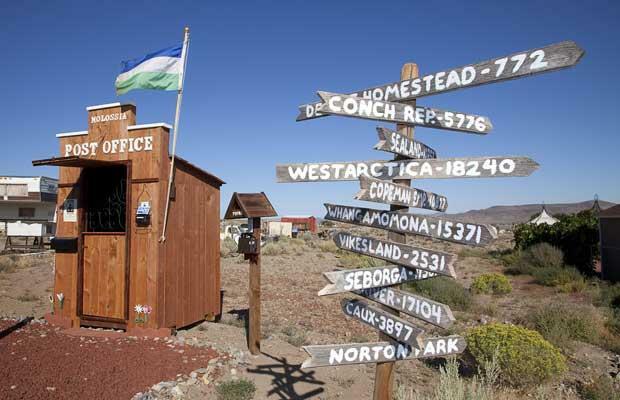 Republic of Molossia, is a micronation, founded by Kevin Baugh and headquartered solely from his home near Dayton, Nevada. It consists of Baugh’s house (known as the Government House), as well as 1.3 acres (5,000 m2) of surrounding property, enclaved by Nevada. On September 3, 1999, Baugh created the Republic of Molossia as a latter day successor to a childhood make-believe kingdom called “The Grand Republic of Vuldstein”, and declared himself to be its president. Vesperia is the name of Molossia’s claim of 49,881 square miles on the planet of Venus. Additionally, Molossia claims a spot named Neptune Deep in the North Pacific Ocean, about 470 miles southwest of Mexico. 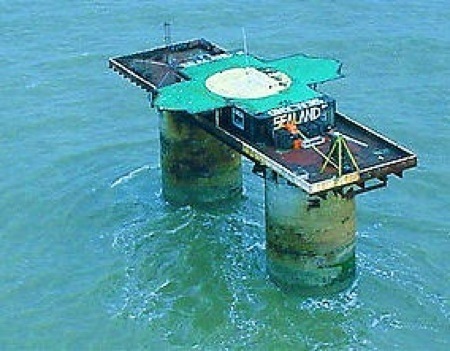 Located on a Second World War sea fort, 11km off the Suffolk shore in the UK, the Principality of Sealand was founded by pirate radio broadcaster, Paddy Roy Bates in 1967. Although the state has never been recognised, the Bates family has continued to govern it, following a hereditary royal rules, each member with his own royal title. Paddy died in 2012 and was succeeded as head of state by his son, Michael. The fortress-principality has its own constitution, coat-of-arms, national anthem and ID cards. People can show support for Sealand by purchasing noble titles and becoming a lord or a lady.